I would advise anyone considering a career in the law to study at Nottingham Law School. 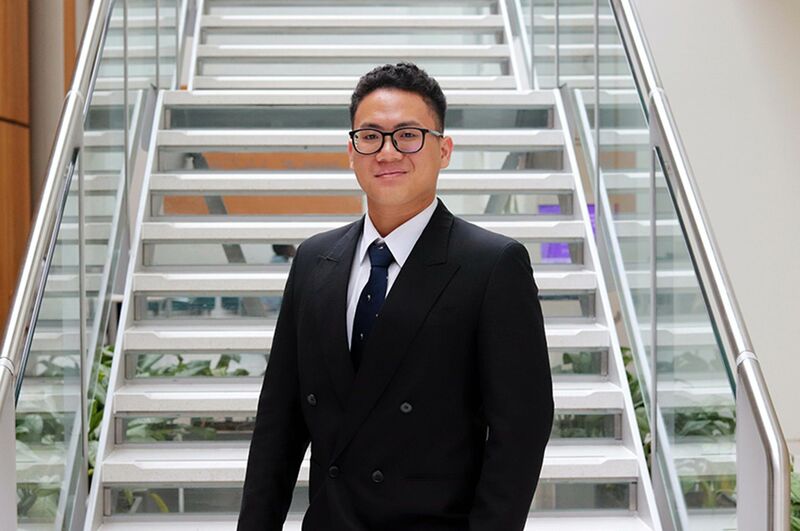 "I wanted to study the Legal Practice Course (LPC) at Nottingham Law School because I knew that the School has a very good reputation, as I chose to study the Graduate Diploma in Law (GDL) at Nottingham Law School. I also knew first-hand about the high quality of teaching, the School's excellent careers service and the opportunities for students to get involved in pro-bono work. 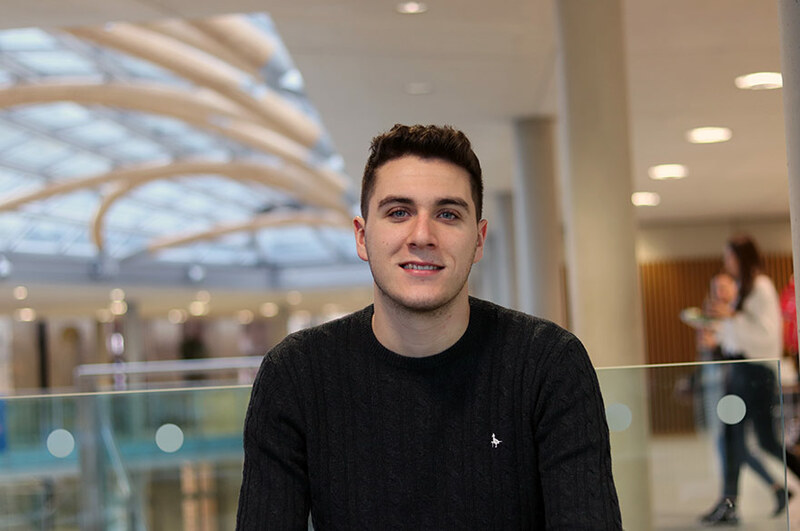 "Before I started studying at Nottingham Law School I studied an undergraduate degree in politics at the University of Sheffield. After that I worked with international students, firstly in student welfare and then in academic regulation and compliance. I then decided to make a change in my career. I have always had an interest in the law so I decided to study the GDL at Nottingham Law School. This confirmed my ambition to be a solicitor so I am currently studying the LPC at the School. "Nottingham Law School was recommended to me by a friend who also studied the GDL and LPC here. From doing my own research I found out about the high regard in which employers hold the courses provided by the School. I also found out how well-established the GDL is at NLS, in contrast to some other universities I considered. 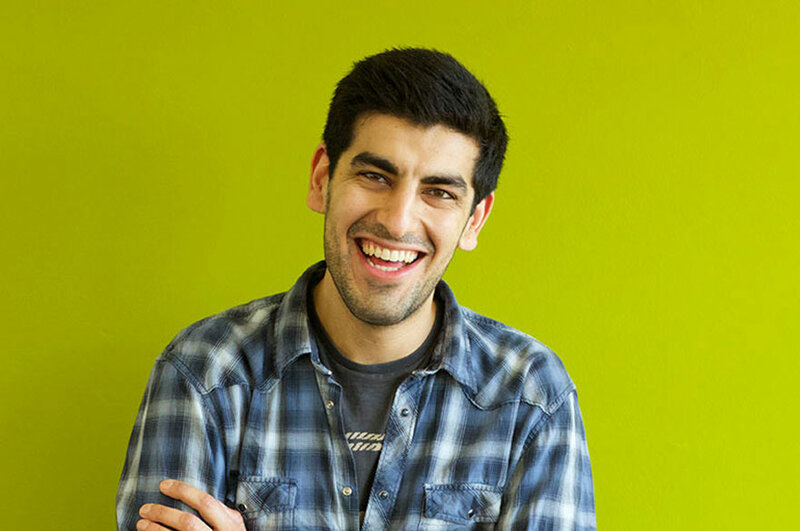 "The features that attracted me to the LPC at Nottingham Law School were its reputation, the quality of teaching and careers support and the pro-bono opportunities available. I was also attracted to the elective modules available. When considering where to study, the reputation of the course was the most important deciding factor for me. Because the law careers market is so competitive, I felt it was important to gain a qualification from a reputable institution. "I find the University's NOW system useful. I use NOW every day to access my timetable, read my emails and download the materials I need for lectures and seminars. I access it from home and on campus, and it generally helps me keep on top of everything. "My greatest achievement so far has been achieving a distinction for my GDL. The GDL is an intensive course requiring lots of work, but I put in the effort needed and feel that I am now in a much better position to pursue my career goals. "I have made some great friends in my time at the law school. It is small enough that you can get to know people on your course quite quickly. Through being involved in the pro-bono scheme I have also been able to meet students studying other courses at the Law School. 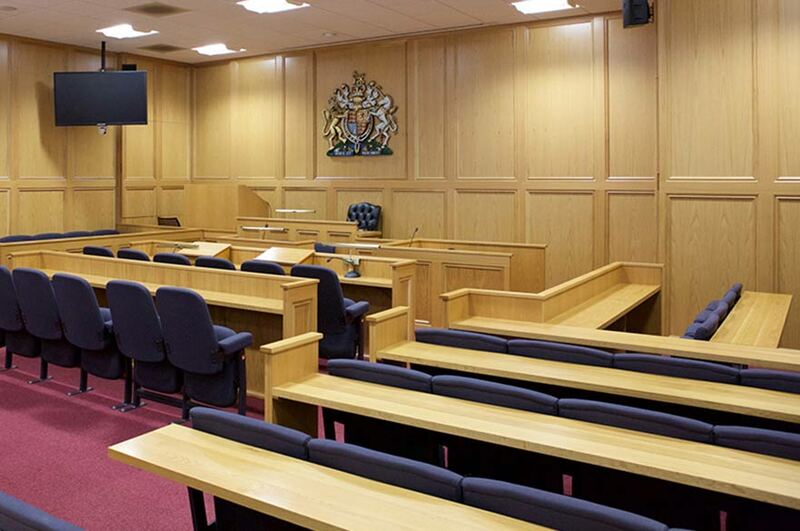 "I would advise anyone considering a career in law to study at Nottingham Law School. Although it was a big step at first to pursue a change in my career, I am now immensely glad that I came to study here. "The support that we receive from our tutors here is excellent. This was important to me as I returned to university after being in work for several years and my tutors support really helped me in my return to education."